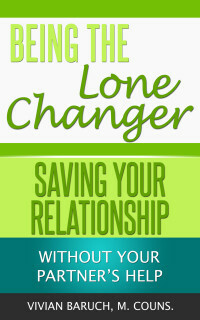 If you’re single, this 5,150 word eBook is for you. 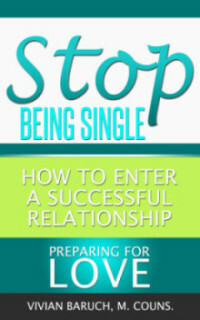 It’s a map to assist you to stop being single and to create a healthy, harmonious and passionate relationship. Click here to view its contents. Available for sale on Amazon for $4.00 AUD. This 3,200 word eBook is a map for creating intimacy. 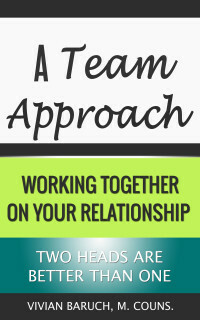 If your partner doesn’t want to work on the relationship but you do, this book assists you to create a healthy, harmonious and passionate relationship for two – without their help. Click here to view contents. This 3,000 word eBook helps you both to increase the love between you. It’s a map for you to work together to create a healthy, harmonious and passionate relationship. 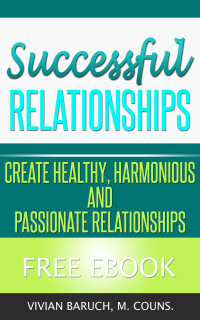 This FREE 16 page eBook (5,000 words) assists singles and couples to create healthy, harmonious and passionate relationships. Click here to view its contents. You can download it for FREE by signing up to my monthly newsletter on the top right hand side of this page. If you’re on a mobile device or iPad, sign up on my home page. This MP3 has 2 tracks. Track 1 is 24.50 minutes long. It begins with a body scan followed by some guided visualizations. Track 2 is 28.29 minutes long. 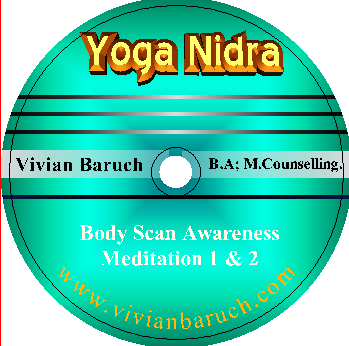 It begins with a second body scan followed by a longer guided visualization. Both tracks are sold together for $9.09 AUD (+ tax where applicable).